Alone-ness means different things to different people. A great perspective from 25 famous women on the subject. I shared an article I wrote a while back on what you need on your business website. I think the principles still apply. P.S. How cool is this bird? 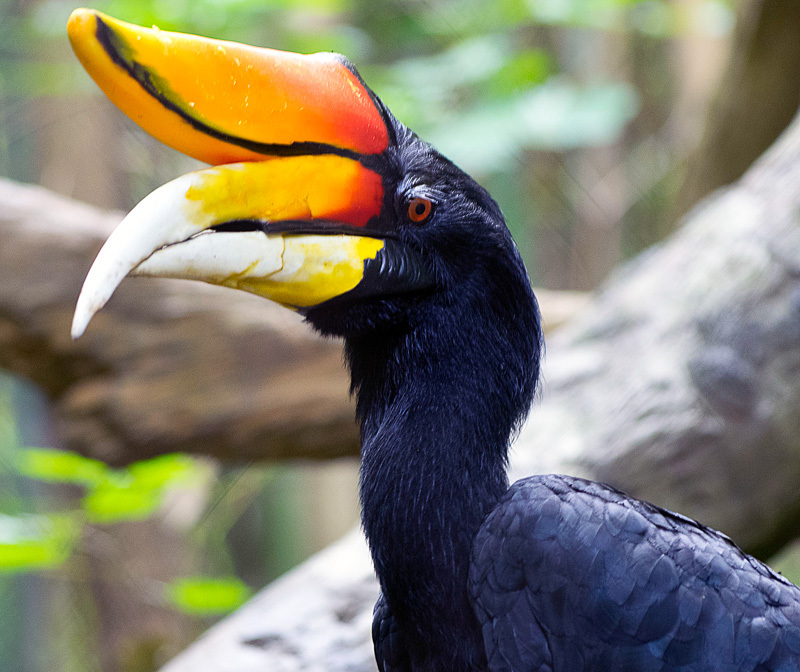 Rhinoceros Hornbill bird of Indonesia. I’ve included 3 sample email templates you can use to reach out to recruiters in a non-aggressive, professional but casual way. These templates are meant to be updated and customized depending on the job, your experience and based on your specific needs. With website trends changing faster than Taylor Swift’s boyfriends, it can be very hard not to get swept up in the hype of the latest web trend. Since the beginning of the web, there are a few key principles that are still vital to any good website. Here are 8 things I need to see on your business website to give you my money. Let’s break it down.